Cute reversible Terry Hat for kids in pink and white. Available in Small, Medium & Large. Made in Australia. 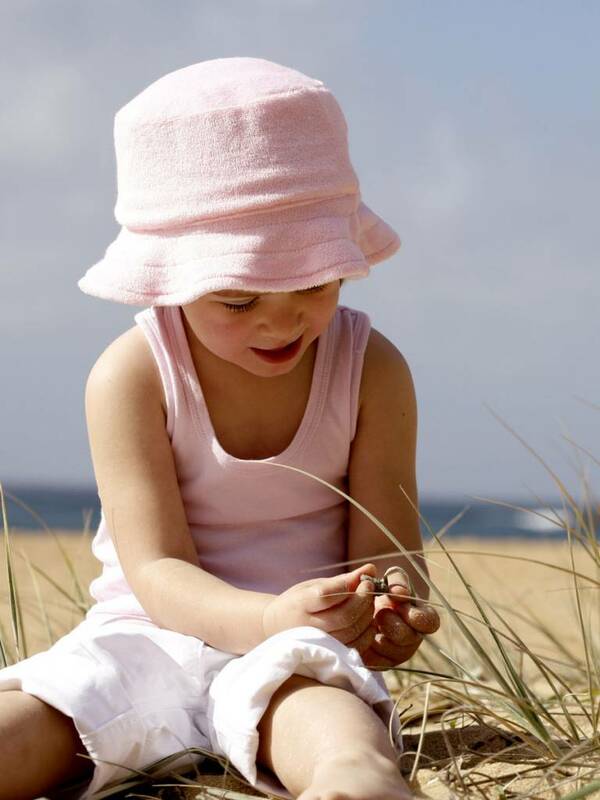 Protect your children and let them wear a sun hat. 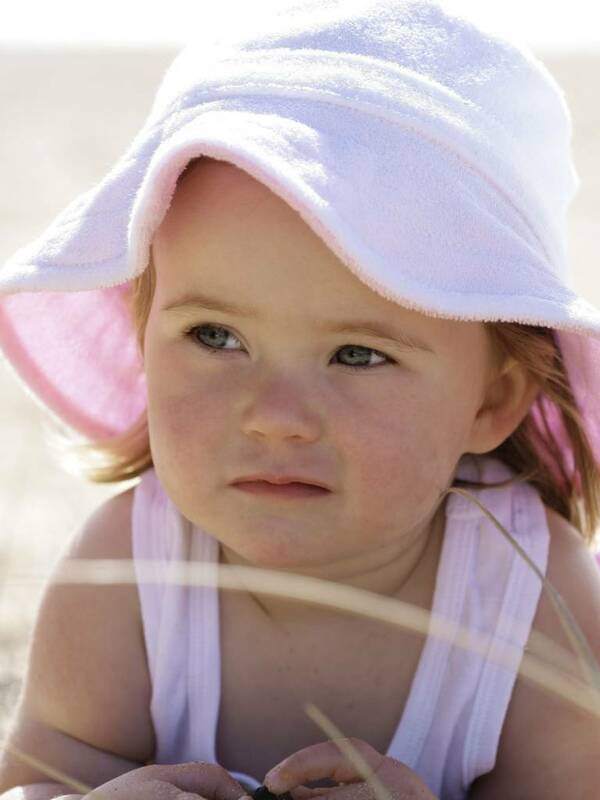 Cute reversible sun hat in blue & white for children by Terry Rich Australia. 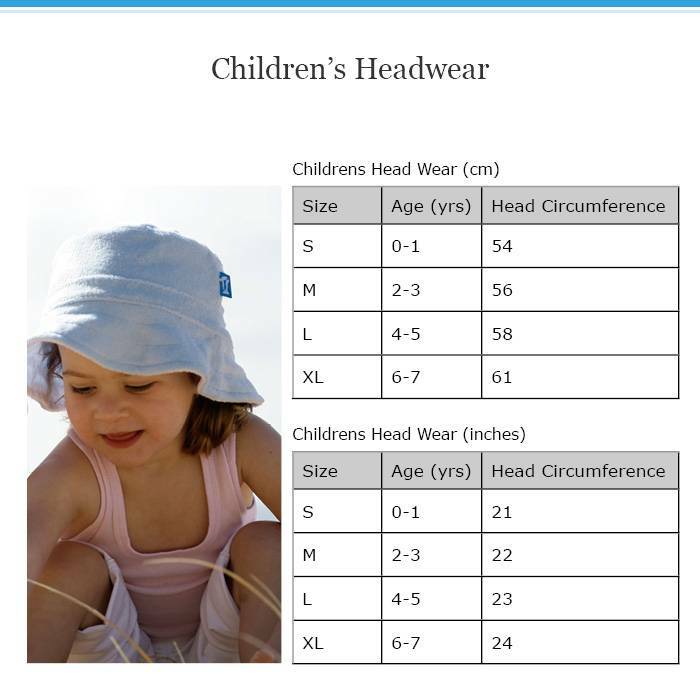 These children’s hats are made of stretch terry and ensure optimal comfort. Ideal as a baby sun hat or for use by toddlers and older children. 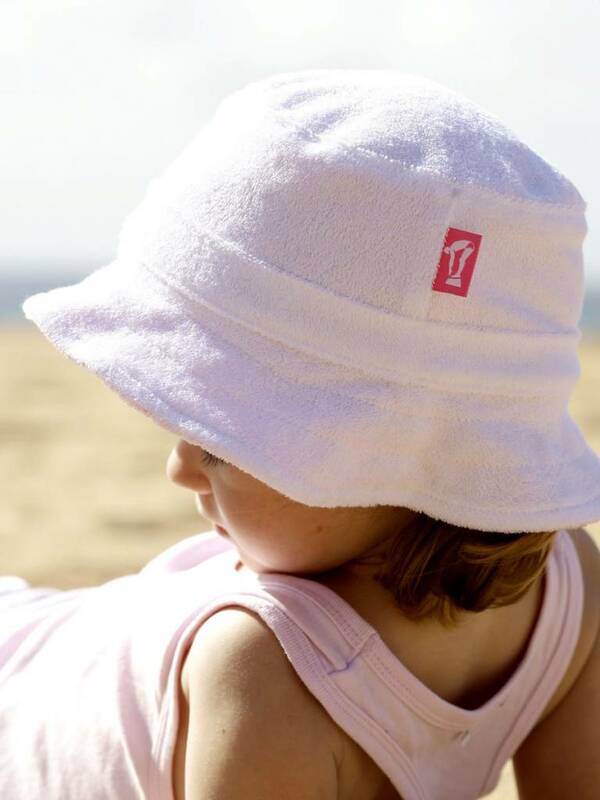 The Terry Rich Australia sun hats are available in 4 sizes (S, M, L, XL) for children aged 0-7 years old. These beautiful Terry Rich Australia beach products are Made in Australia of course. 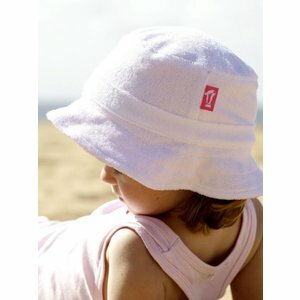 Protect your children from the dangers of the sun and let them have a cute and practical hat wearing!